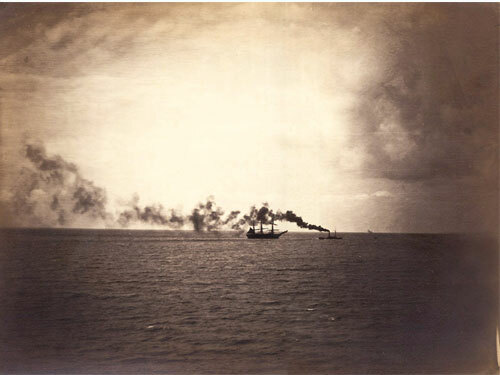 Gustave Le Gray was born in 1820 in Villiers-le-Bel, Val-d'Oise. He was originally trained as a painter. He even exhibited at the salon in 1848 and 1853. He then crossed over to photography in the early years of its development. He made his first daguerreotypes by 1847. His early photographs included portraits; scenes of nature such as Fontainebleau Forest; and buildings such as châteaux of the Loire Valley. 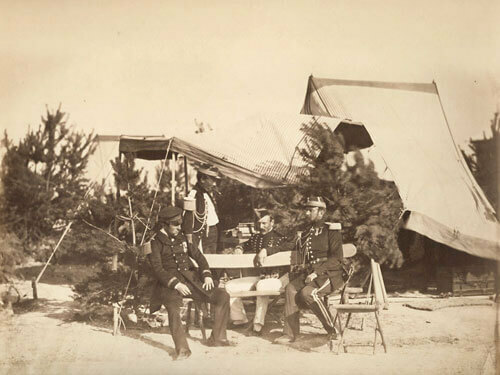 He taught photography to students such as Charles Nègre, Henri Le Secq, Nadar, Olympe Aguado, and Maxime Du Camp. 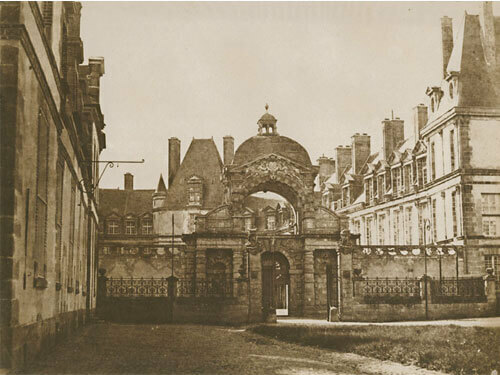 In 1851 he became one of the first five photographers hired for the Missions Héliographiques to document French monuments and buildings. In that same year he helped found the Société Héliographique, the "first photographic organization in the world". 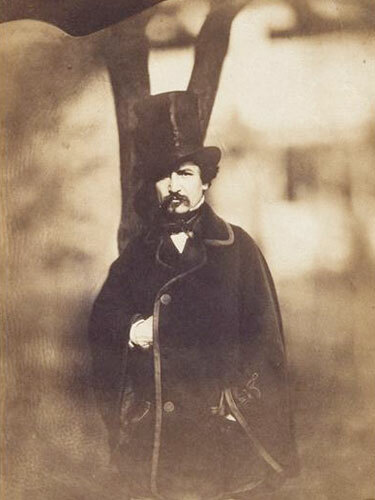 Le Gray published a treatise on photography, which went through four editions, in 1850, 1851, 1852, and 1854. In 1855 Le Gray opened a "lavishly furnished" studio. 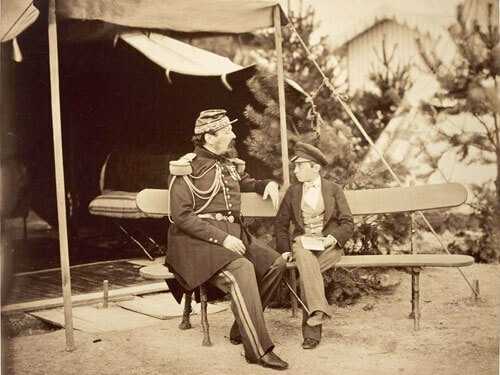 At that time, becoming progressively the official photographer of Napoleon III, he became a successful portraitist. His most famous work dates from this period, 1856 to 1858, especially his seascapes. The studio was a fancy place, but in spite of his artistic success, his business was a financial failure: the business was poorly managed and ran into debts. He therefore "closed his studio, abandoned his wife and children, and fled the country to escape his creditors". 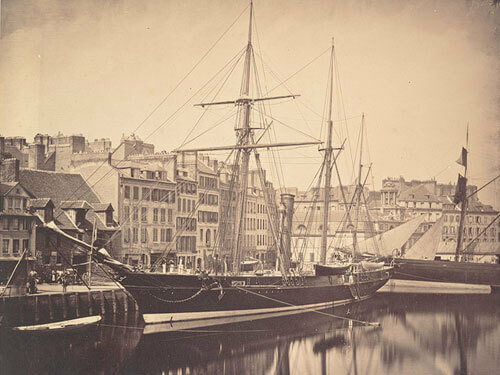 He began to tour the Mediterranean in 1860 with the writer Alexandre Dumas, père. They crossed the path of Giuseppe Garibaldi, and Dumas enthusiastically joined the revolutionary forces with his fellow travelers. His striking pictures of Giuseppe Garibaldi and Palermo under Sicilian bombing became as instantly famous throughout Europe as their subjects. 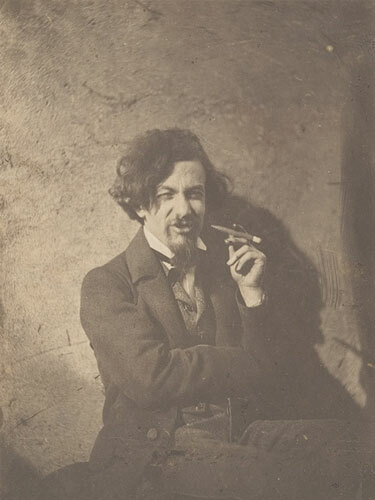 Dumas abandoned Le Gray and the other travelers in Malta as a result of a conflict about a woman. 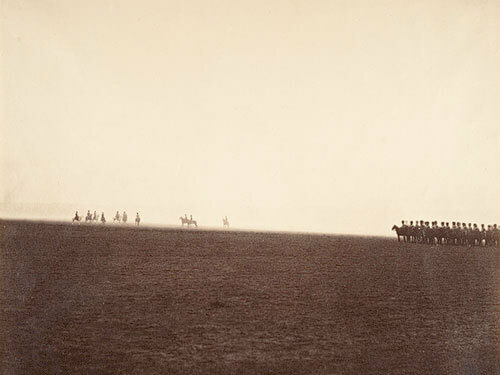 Le Gray went to Lebanon, then Syria where he covered the movements of the French army for a magazine in 1861. Injured, he remained there before heading to Egypt. 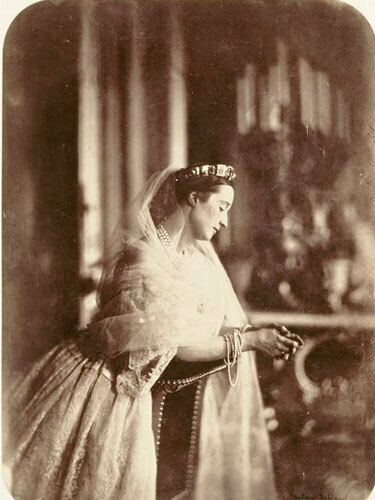 In Alexandria he photographed Henri d'Artois and the future Edward VII of the United Kingdom, and wrote to Nadar while sending him pictures. He established himself in Cairo in 1864; he remained there about 20 years, earning a modest living as a professor of drawing, while retaining a small photography shop. He sent pictures to the universal exhibition in 1867 but they did not really catch anyone's attention. He received commissions from the vice-king Ismail Pasha. From this late period there remain a mere 50 pictures, some of them as beautiful as ever. He probably died on July 30, 1884, in Cairo.